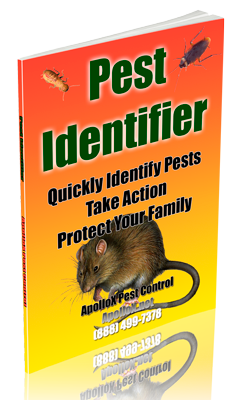 ApolloX Pest Control will remove silverfish from your home quickly, efficiently, and safely. 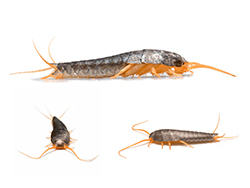 Silverfish are shiny, silver or pearl gray. Adults are slender, wingless, soft-bodied insects 1/3 to 1/2 inch long. They have silvery-metallic scaly bodies that taper gradually to the rear with two slender antennae in front and three long, thin tail-like appendages that protrude from their last abdominal segment. 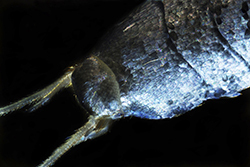 Silverfish move rapidly (including sideways), and their flat bodies let them hide in narrow crevices. 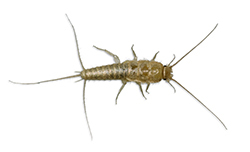 Silverfish live and develop in damp, cool places, particularly in basements and laundry rooms. Large numbers of these insects may invade new homes from surrounding wild areas, especially as these areas dry in summer. They may be brought in on lumber, wallboard, or similar products. Freshly laid cement and green lumber supply humidity, and wallpaper paste provides them with food. Although most people think that silverfish feed on book bindings and carbohydrates, they actually prefer dried beef, beef extract, dead insects, and other items high in protein. Silverfish cannibalize dead and injured insects. Silverfish can live for two to three years, or more, and produce more than 50 offspring. Eggs, deposited one to three at a time, take from 19 to 43 days to hatch (temperature dependent); these offspring can reach sexual maturity in a few months or up to 3 years. 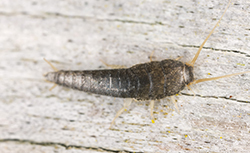 Silverfish can destroy cereals, books, papers, wallpaper, and other starchy items with their excrement. During severe infestations, these starchy targets may develop irregular-shaped holes from the insects’ feeding. The presence of scales around or under the damage is a good indication that these pests are the culprits. 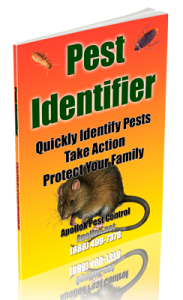 Call ApolloX Pest Control for silverfish pest control in the Fairfield County CT towns of Fairfield, Black Rock, Bridgeport, Cos Cob, Darien, Easton, Greenfield Hill, Greenwich, New Canaan, Noroton, North Stamford, Norwalk, Old Greenwich, Redding (lower), Ridgefield (lower), Riverside, Rowayton, Shelton, Southport, Stamford, Stratford, Trumbull, Weston, Westport & Wilton.